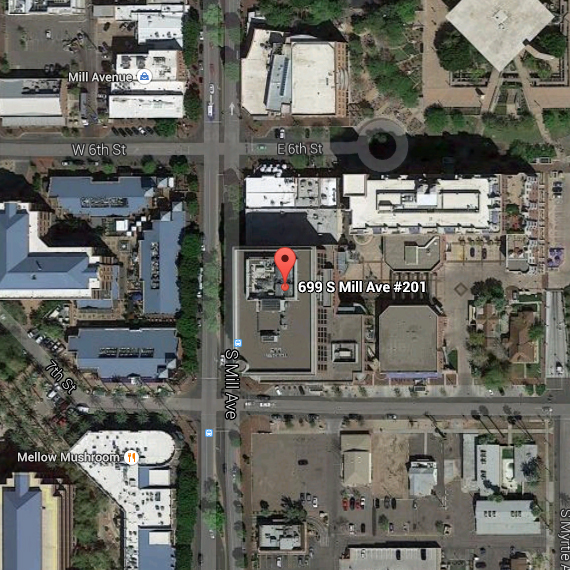 IGDA Phoenix is moving to a NEW LOCATION for our October meeting! Join us at Endgame in Tempe at 7:00pm on October 29th. We all know making a game can be quite challenging. So making a game with two different game studios with two different ideas of the game can seem impossible. From production to game design Crystal Catacombs has evolved and changed in many different ways before it became the game it is today. Join us on a tale of two studios working together to bring this Kickstarted game to life. 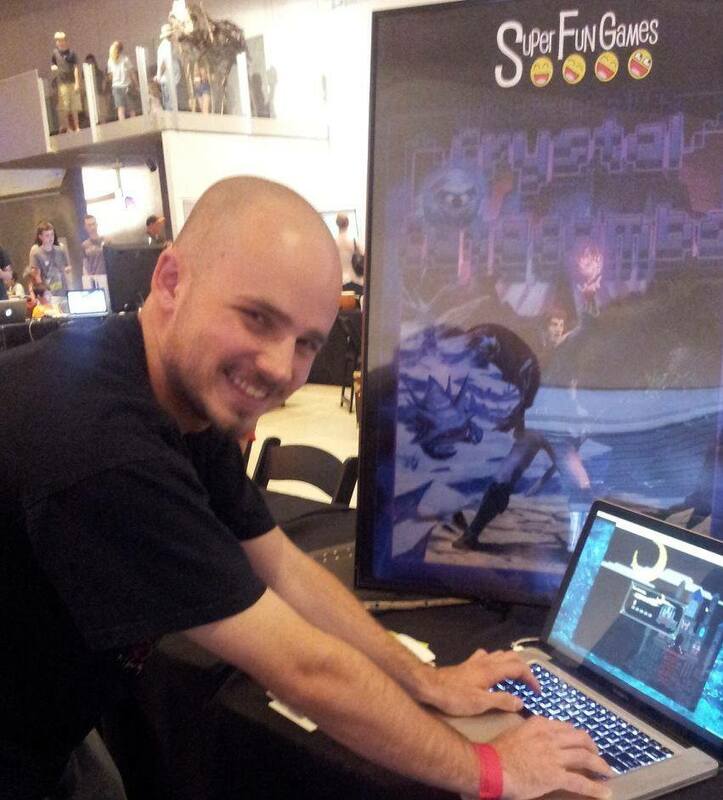 PJ Vilsaint is the president and founder of local game studio Super Fun Games. From project management, business relations and game design, PJ has been in charge of it all over the past four years. The most recent published title, Crystal Catacombs, has been the largest game to date for the studio. Beyond Super Fun Games, PJ stays involved with the gaming community. Whether it’s GDC, Indiecade or a local game jam, he’s always sharing his gaming passion with others. Matt Martin is an IT consultant who just happens to have always wanted to make games for a living. 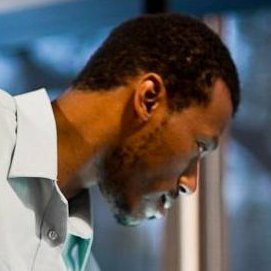 After graduating from Collins College and working on several small projects, ended up at the Global Game Jam 2013 where he met PJ. Shortly after he started at Super Fun Games working as a Level Designer on Crystal Catacombs. From 5pm on November 7th until (approximately) 9pm on November 9th, UAT will be hosting a game jam! This is going to be a good one: not only is it sponsored by Xamarin, but devs Mike Bluestein and James Montemagno will be onsite to answer whatever questions you’ve got! New to game jams? That’s all the more reason you should come! You can read through our FAQ for more info. The jam will be held in various classrooms at University of Advancing Technology, you can find directions here. You can also find more details on their Facebook Event. CodeDay Phoenix is seeking volunteers for the event on November 8th and 9th at CA+HOOTS in downtown Phoenix. Sign up to be a volunteer here! Chris Toepker is seeking a Unity developer experienced with networking for a short term or a full time position on a small virtual world project in Scottsdale. If you’re interested contact Chris at ctoepker@safecommunications.com. The team behind Grave has released a new trailer for their upcoming horror survival game. Check it out here. Tripwire Arts is currently seeking a highly experienced Unity dev for short term contract work. Contact Monty Edmonds at Montrose@tripwirearts.com for more details. The locally developed MMO Dwell is now up for voting on Steam Greenlight! You can vote for it here.